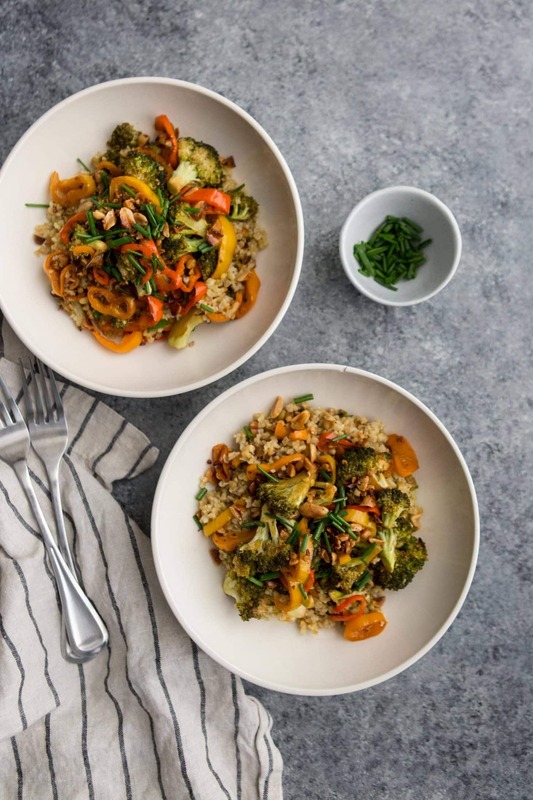 Roasted Broccoli Bowls with Freekeh | Naturally. Broccoli is one of my favorite vegetables for grain bowls. It cooks quickly and tastes amazing when roasted. Additionally, it pairs well with many different flavors. As a result, I’ll be making these broccoli bowls often this fall. In fact, the hardest part of this recipe is waiting for the broccoli to roast. 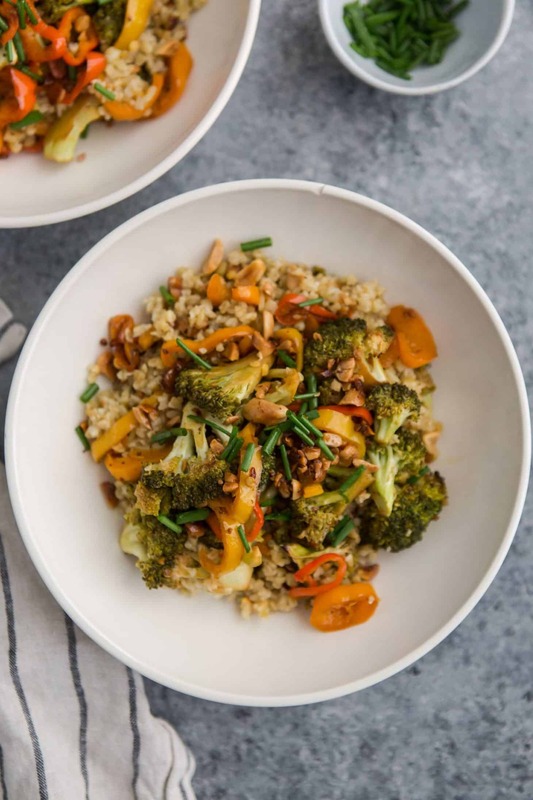 An easy fall dinner, these roasted broccoli bowls are tossed with peanuts, freekeh, and a bit of soy sauce/rice vinegar. Preheat oven to 400°F. Slice peppers and cut broccoli into evenly sized pieces. Place vegetables in a medium sized roasted pan. Add minced garlic. In a small bowl, whisk together the peanut oil, soy sauce, rice vinegar and chili paste. Then pour on top of broccoli and peppers. Stir until everything is coated and well combined. Roast for 20 to 25 minutes until the vegetables are tender. 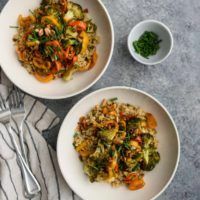 While vegetables are roasting, cook freekeh as follows. In a medium pot, bring to a boil 1 3/4 cups of water and a pinch of salt. Add freekeh, then cover and reduce heat to a simmer. Let cook for 20 minutes until freekeh has absorbed most of the water. Turn off heat and let sit, covered, 5 minutes more. Divide cooked freekeh into two bowls. Remove vegetables from oven. Then, spoon vegetables over freekeh. Pour any remaining sauce over freekeh. Sprinkle with toasted peanuts and chives before serving. Tips & Tricks: If you’re not a fan of heat, I recommend starting with a small amount of chili paste. Then, adjust to taste. See how I toast peanuts here. Peanut free? Try toasted sunflower seeds and sunflower oil instead. Overall, grain bowls are one of my favorite meals. In fact, when making broccoli bowls, I generally use what I have on hand. As a result, I add two to three times the amount of vegetables. 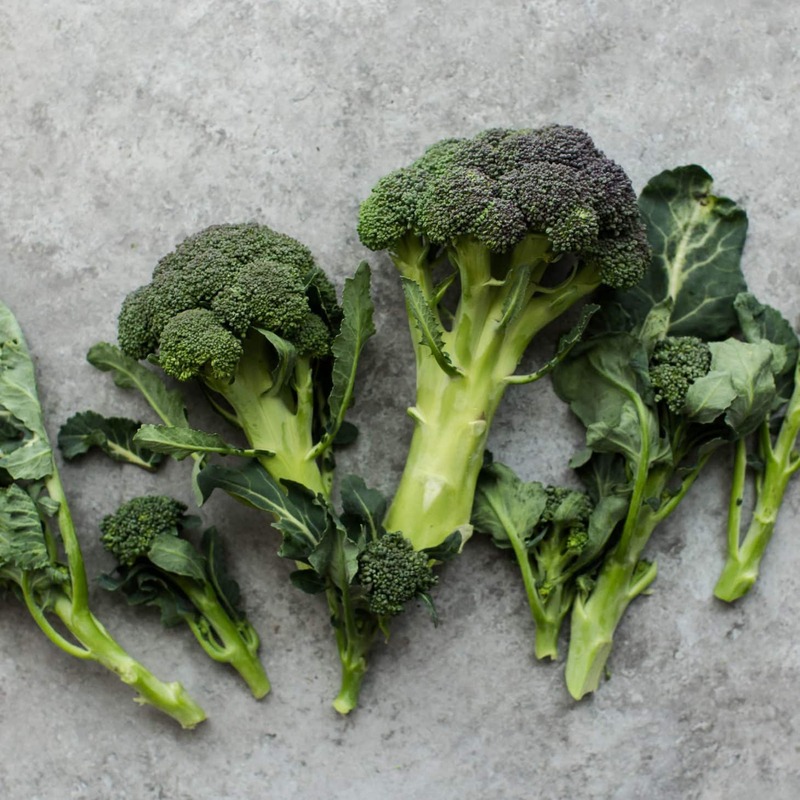 In this case, broccoli is just one kind of vegetable you can use. Vegetables: Add some vegetables such as carrots, cauliflower, or even roasted sweet potatoes. Spice: To add an extra kick of heat, use fresh minced ginger or thai chilies in this dish. 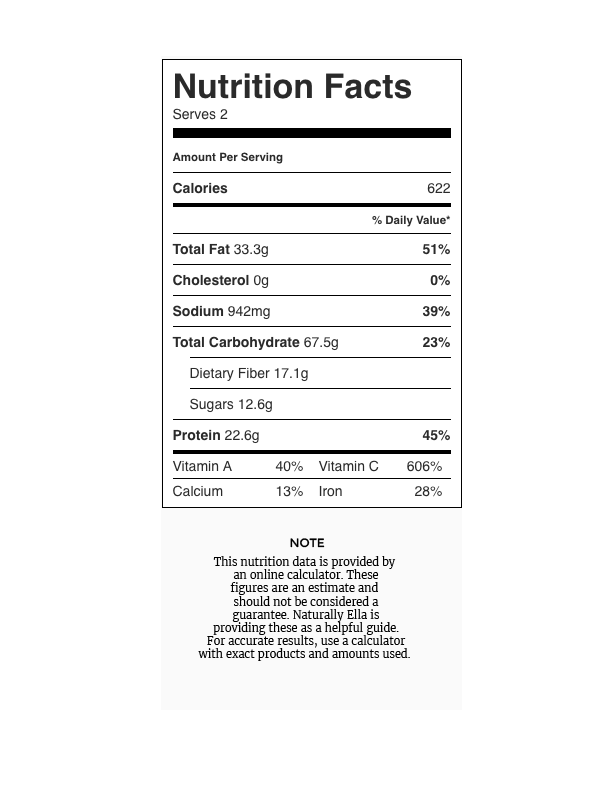 Grains: Not a fan of freekeh? Try this dish with brown rice or your favorite grain instead. I tried freekeh for the first time with Blue Apron and was blown away! I have been looking for new recipes for this amazing ancient grain! I can’t wait to try this, it looks amazing! Yummmm!!! We call something similar “Buddha Bowls” in our house. All of these simple and easy flavors are so lovely. I am excited to try your version soon. Also, kudos to you for using Freekeh! More people need to give this grain a try!! I have never tried freekeh with broccoli before.. It surely looks amazing, shall definitely try this out! That looks yummy. It will served this weekend but will not use any chili paste. Not a fan of spicy foods. I was excited to try freekeh for the first time but when I went to the local co-op they said they stopped selling it due to lack of interest. Sad face. Regardless, I followed this recipe to the T and used quinoa for the base and it was AMAZING. What!?! Oh man, that stinks- it’s such has such a great flavor!